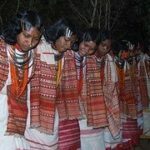 A tiny hamlet in the state’s Raygada district consisting of merely 48 Dongaria Kondh tribals, empowered by Supreme Court’s landmark decision of April this year, was the first in a series of twelve village sabhas which will be held across the areas that will be affected by Vedanta’s bauxite mining at Niy bbb camgiri. In a dramatic meeting that lasted over four hours and was attended by District Judge Sarat Chandra Mishra serving as observer, tribals emphatically refused consent to the project that various publicity departments were desperately trying to project as their salvation. But much water has flowed under this bridge, and more will flow. The combined forces of greed and impunity from consequences are a formidable enemy and the state has a record of wearing down any demand for human rights by simply reverting to a stand that has been rejected by those who dissent. Over and over, in varied ways. Proceedings got tense when on completion of the representation by the tribals, it was declared that their religious and community rights were confined to their villages and did not extend to the entire Niyamgiri hills range. 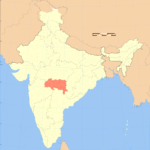 Lingaraj Azad, organizer of the Niyamgiri Suraksha Samiti said, “This amounts to cheating. We are traditional followers of our deity who not only resides in the Hundaljali but also elsewhere and this mining project will ruin their abode and also threaten our existence.” Hectic parleys and heated exchange of words between members of the village and other tribal leaders and the district judge ensured that in the end, the resolution passed mentioned that the rights of the natives extended across the entire hill range. Why would they? After all, they care about you. 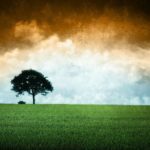 Why bother your conscience with the cost of development? The answer to “Whose land/water/country is this anyway?” invariably seems to be “The guy with the pile of bank notes sitting in another place”. 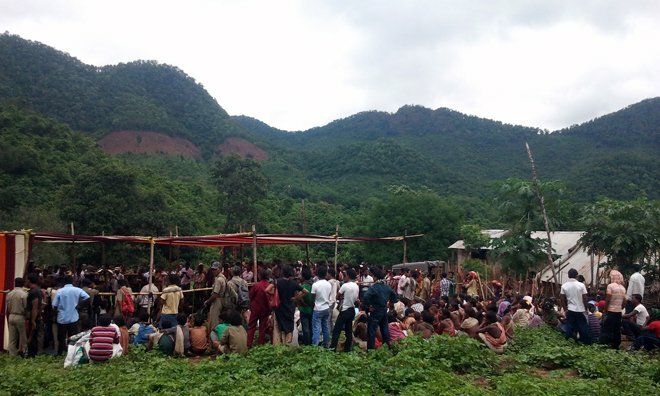 And now the second gram sabha on Niyamgiri too has voted solidly against Vedanta’s bauxite mining on their land. Expect more underhand nastiness from our beloved government. Too much money at stake to not squash these brave people like bugs.